We flew out of Brazil for good on Friday night. That’s the end of things for us here. We’d been dreaming about the food of the US, the things we can buy, and all of our friends and family for weeks before. My husband started perusing Costco’s website a month ago. I of course one up that behavior, shopping online so that I already had purchased items once I arrived in the US. I took this photo awhile ago, as I knew it was the photo I wanted to use. In Hawaii when you’re done you say you are Pau! Friday end of day is Pau Hana time. 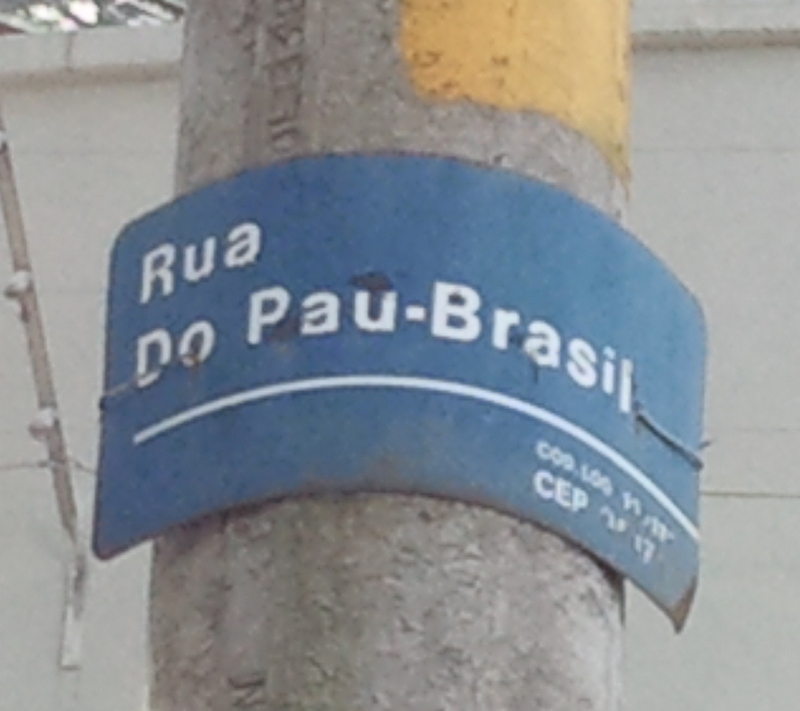 In Portuguese Pau is wood, or well slang for the male anatomy. But in Hawaii it means you are done. So that we are, we are done with Brasil. Everyone asks, “Oh what will you miss?” And the thing is, in all honesty I don’t know if I’m going to miss anything that drastically. The freshness and the diversity of the fruit cannot be matched. The convenience of bakeries and butcher shops on seemingly every corner are nice. The bread’s delicious. But then for me, when I weigh it against the sheer cost of living and the traffic, it kind of just washes out. So the one true thing, I will truly miss about Brasil is Brasilianess of the people. Brasil’s great love of children from strangers loving my kids, to preferential treatment everywhere. Brasilians large hearts and social disposition is hard to match, and will truly be missed. Posted in Expat Life and tagged Brazil, Expat Life. Bookmark the permalink. I appreciated your blog while you were here…good luck on the next leg of your journey! Thanks! It was fun and I never did capture everything I had hoped. Goodbye and good luck! Hope you will keep up your adventures. Congrats on being able to bring your nanny with you! Was great to know you and to meet you and your son. Thanks! Adventures always continue right? Glad we met briefly, even if I was a complete social recluse while in Brazil. Bad on me!